With RepuGen, developing and upkeeping the online reputation of your hospital or medical center is easy. Our approach emphasizes nurturing and strengthening patient relationships to improve your overall patient care through patient feedback analytics, then driving patients to publicly write about their experience on Google, HealthGrades, and more. Our process is designed to work without your intervention, allowing you to focus on your daily priorities. Leave the online reputation management for your hospital/medical center to us. With RepuGen, we’ll automatically identify your happy patients through a quick one-question survey, and direct all patients to write about their experience online. 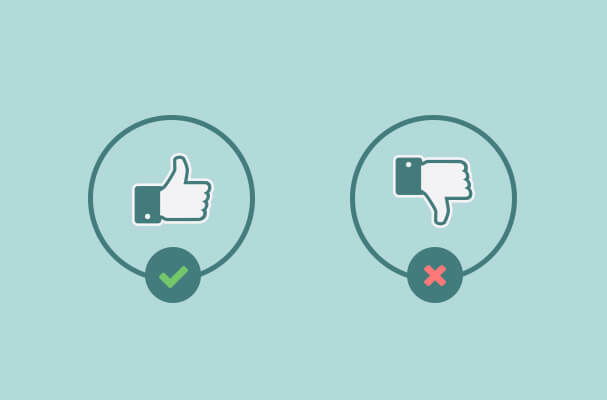 You’ll immediately be notified of unhappy patients so you can proactively reach out, address their concerns, and resolve the situation – avoiding a negative review in the process. 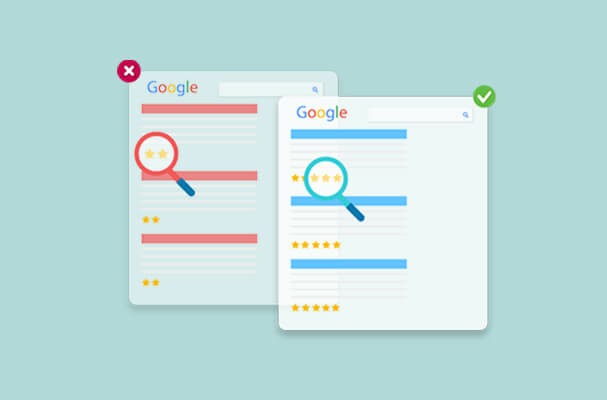 When you start getting positive reviews, your overall score on HealthGrades, Google, and more will improve and instill trust in prospective patients who may be considering your hospital or medical center. We’ll help you stand out from the competition and grow your patient base by consistently developing your online reputation over time. RepuGen collects textual data from patients and sorts it into easy-to-interpet charts to help you better understand exactly what your patients are thinking after a visit. 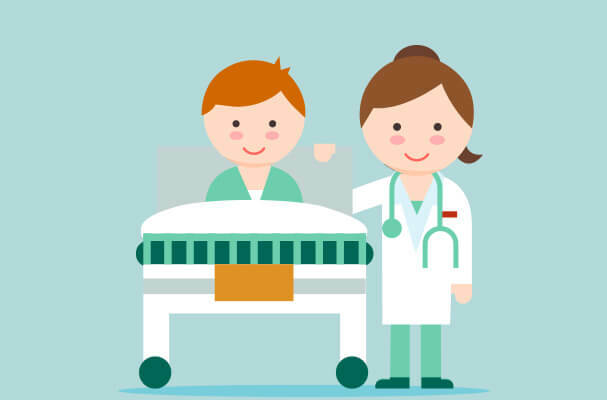 Whether it’s a provider’s bedside manner, the front desk staff’s demeanor, or overall cleanliness of the facility, you’ll gain rich insights into the strengths and weaknesses of your patient care. RepuGen will help you use this data to drive patient experience improvements. 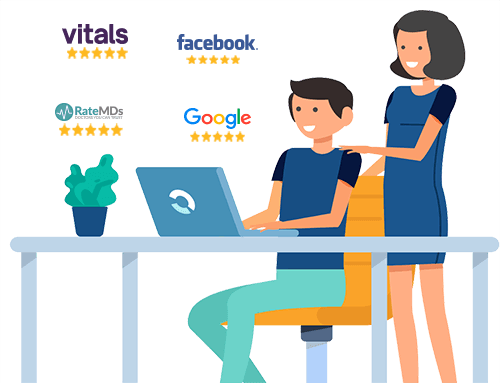 Acquire positive reviews for your hospital/medical center by guiding happy patients to Yelp, Healthgrades, Google, Facebook, and more. Instantly recover unhappy patients by proactively reaching out and addressing their concerns. Understand exactly what your patients are thinking after they leave your hospital or medical center and visualize trends. Monitor patient outreach efforts, understand performance breakdowns by provider, view all historical patient feedback, and much more.